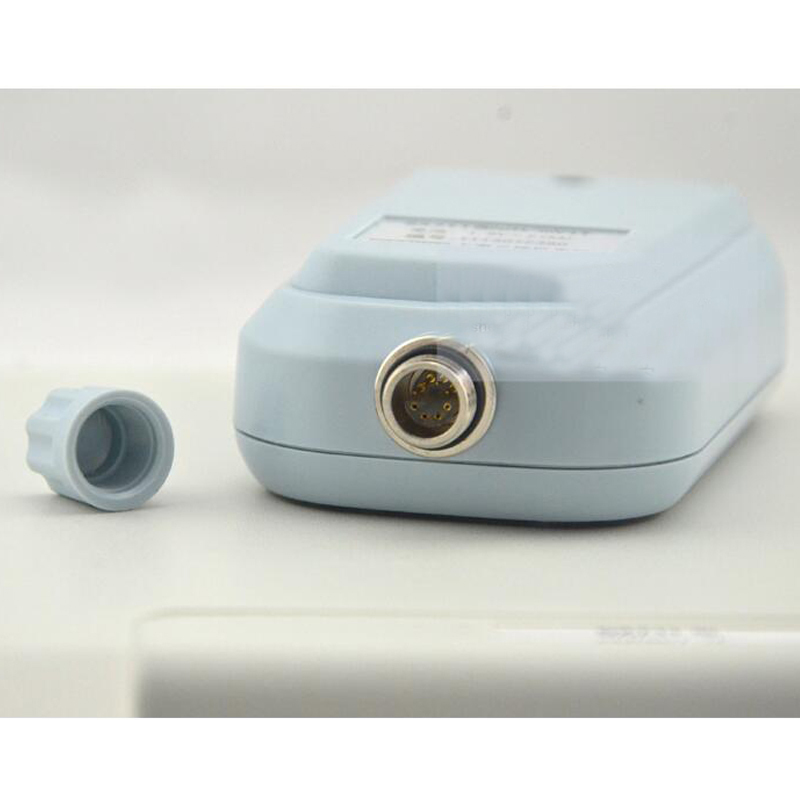 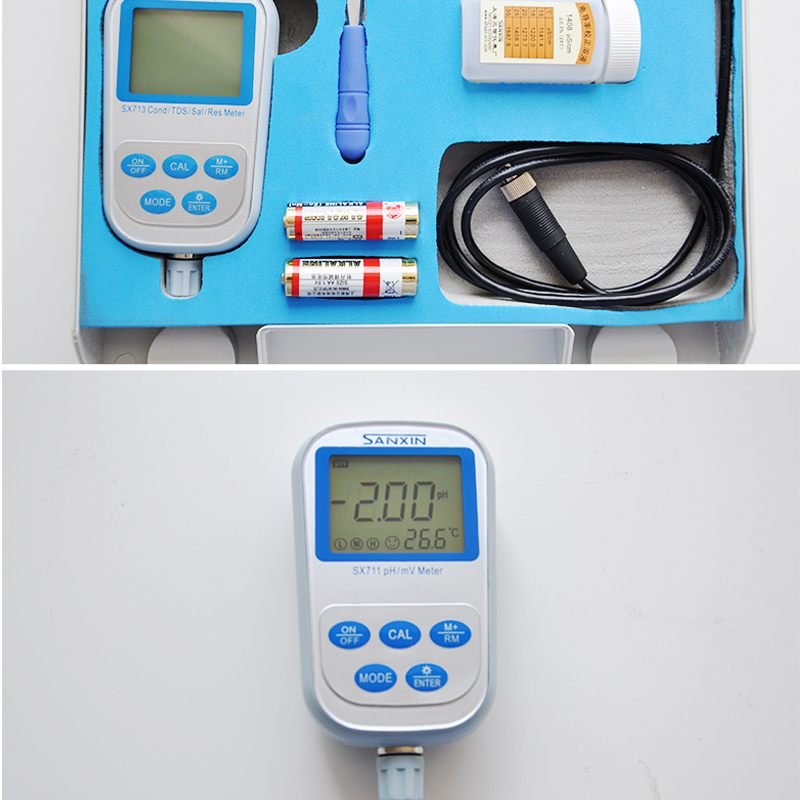 ​Because the battery can not be transported, so you receive the goods do not contain batteries! 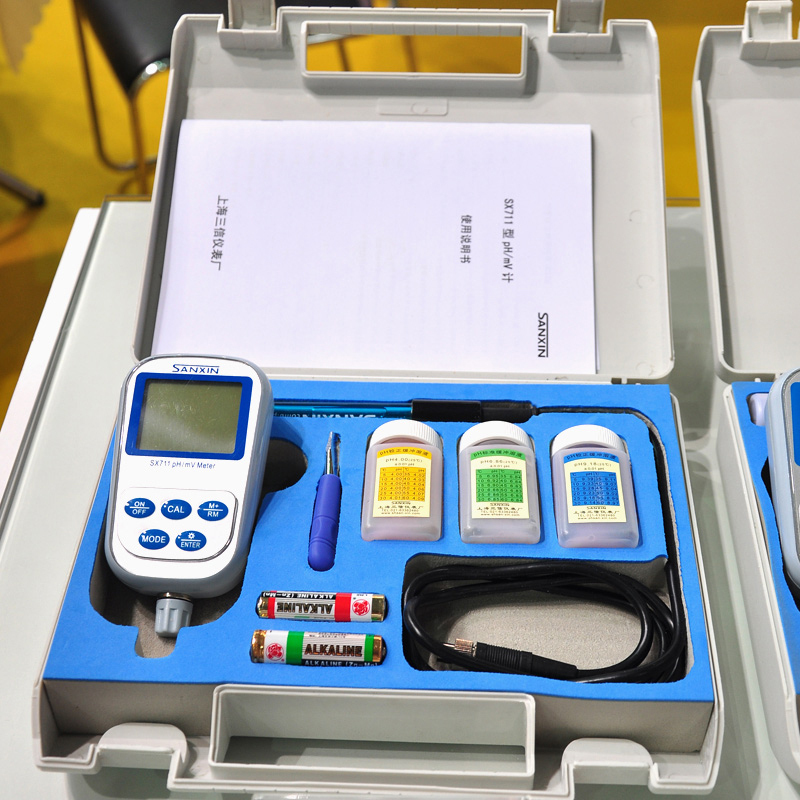 The most cost effective portable pH, suited for industrial and mining factories, power plant, water treatment project, environmental protection industry, etc, especially suited in field and on-site. 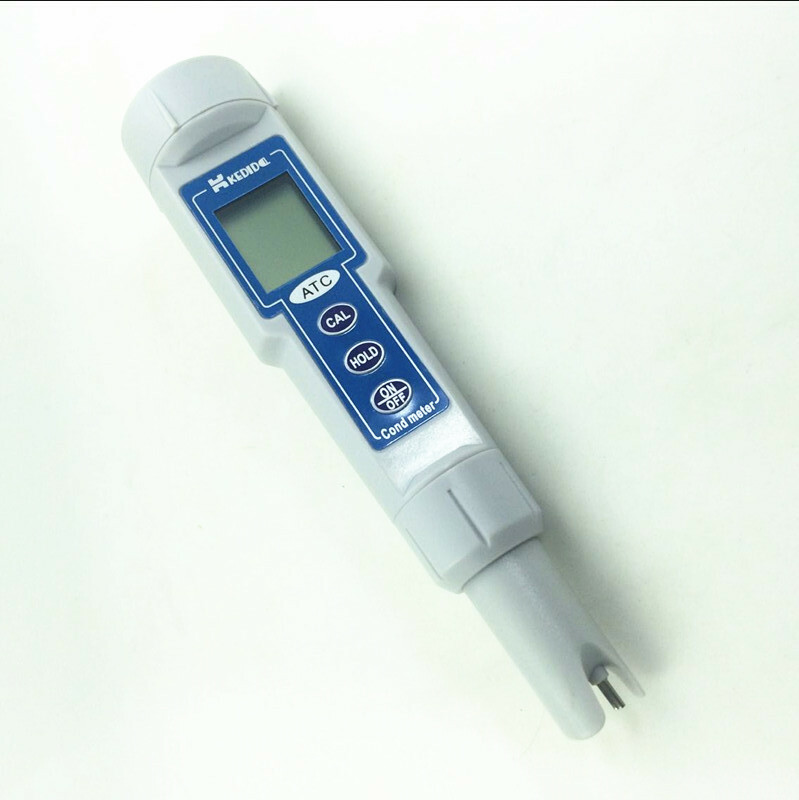 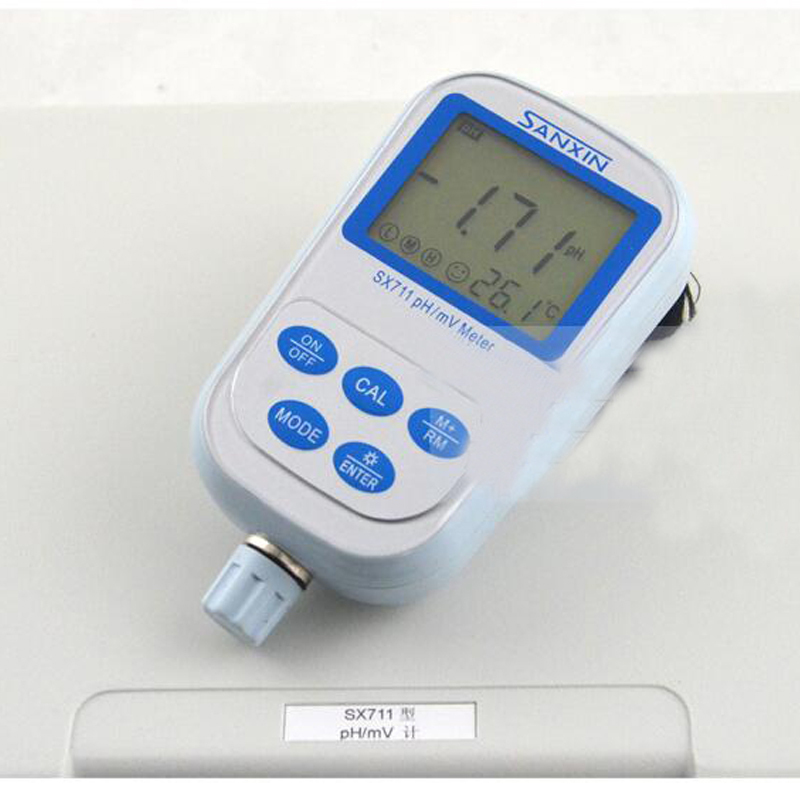 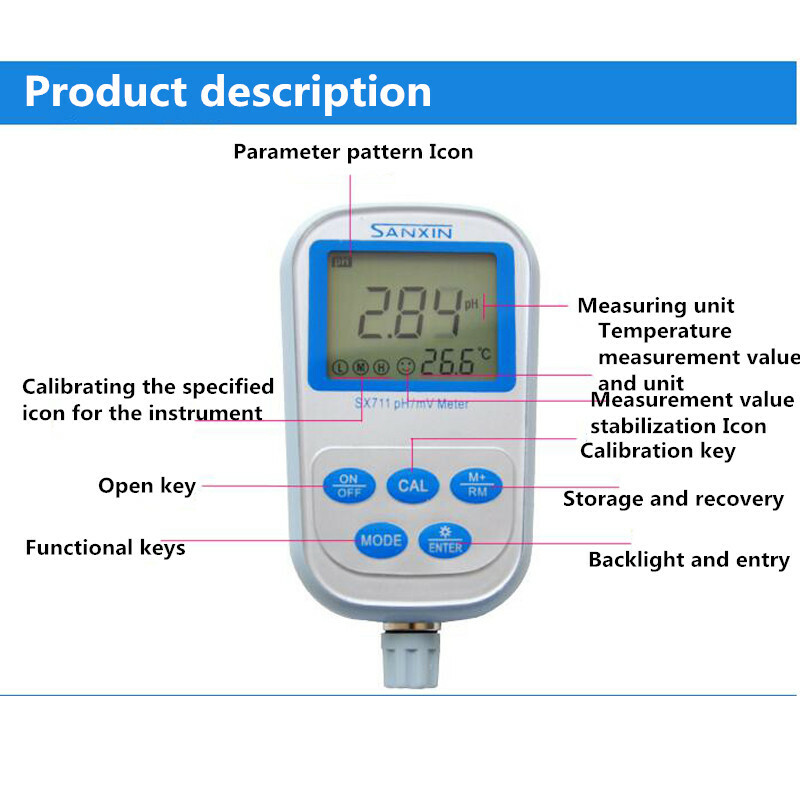 ● Automatic identification of 13 pH standard calibration solutions, three options of standard buffer solutions: Europe and America series, NIST series and China series. 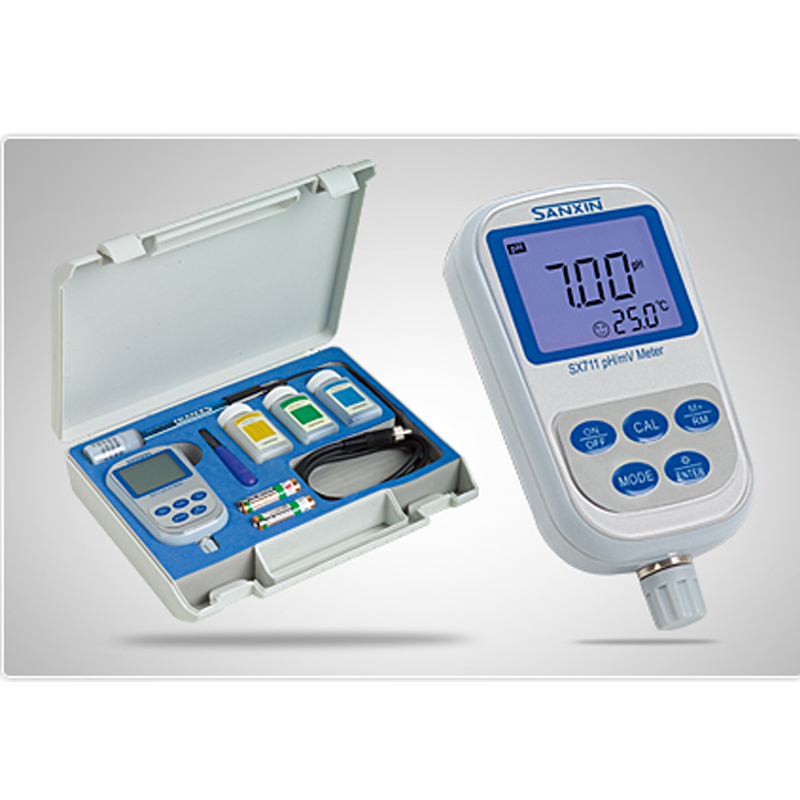 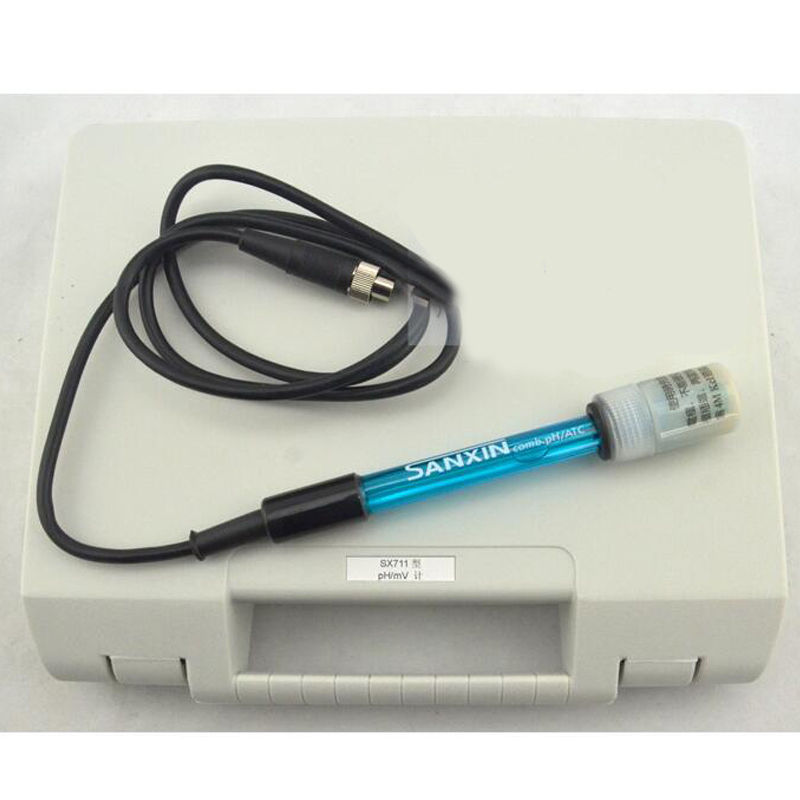 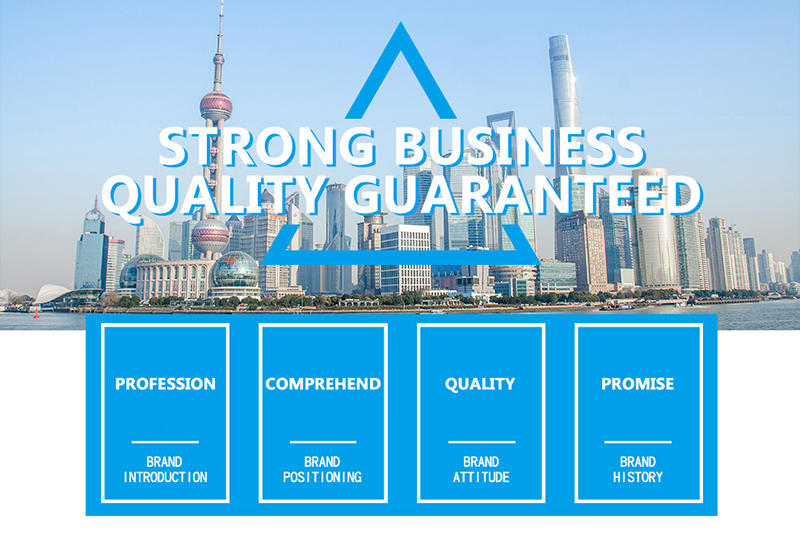 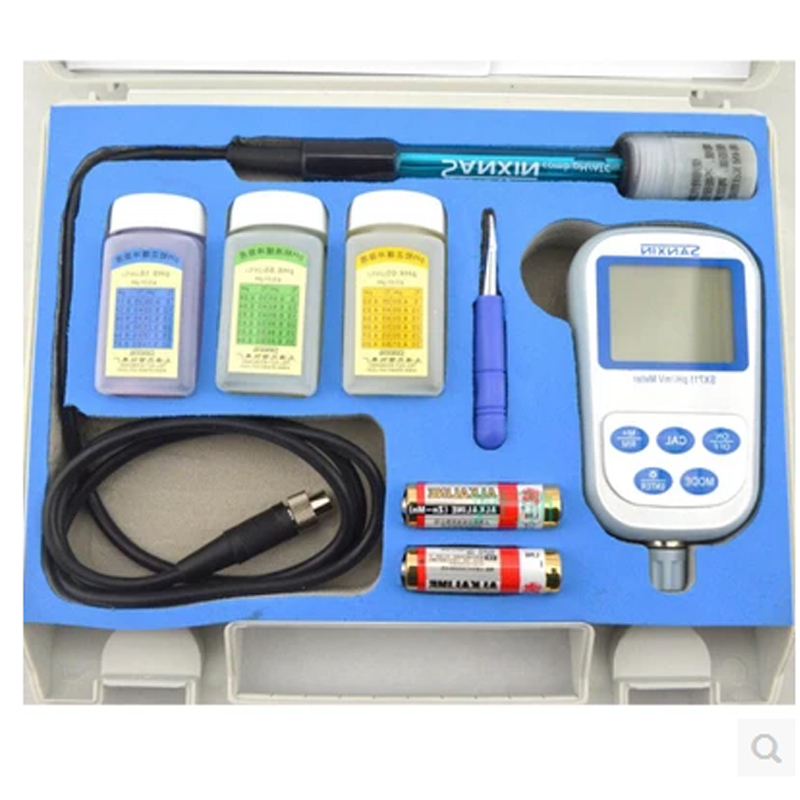 ●Equipped with calibration solution and portable case and suited in field and on site.